Property for sale in Bad-Gastein - Ski Amade area. Bad Gastein and the neighbouring villages of Bad Hofgastein, Dorfgastein and Böckstein lie in the Gasteinertal in the Hohe Tauern National Park. 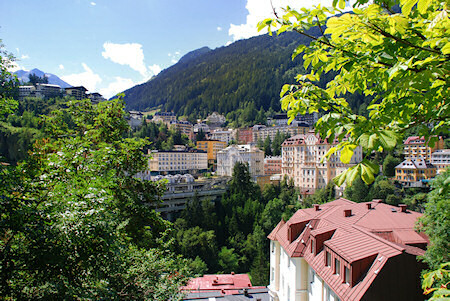 Bad Gastein clings to the mountainside and it's beautiful buildings date back to the "Belle Époque" period and is home to the Gastein Casino. This is a spa town of world renown with a very special flair, famous for the Gastein thermal waters, and home to the Felsentherme. Bad Hofgastein has an equally impressive spa the Alpen Therme. A great way to relax after skiing the piste. 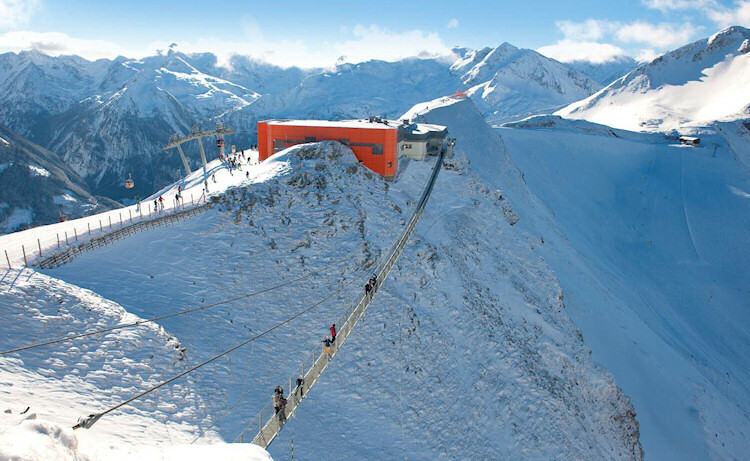 The Gastein Ski Valley boasts over 200 kilometres of piste ( 60km easy, 117 km intermediate and 24km difficult) at altitudes of up to 2700m. Choose between Stubnerkogel-Angertal-Schlossalm,Dorfgastein-Großarl, Graukogel and the high-alpine Sportgastein. The altitude and extensive snowmaking guarantee reliable snow conditions from late November until the end of April. In summer the region has excellent walking and cycling.